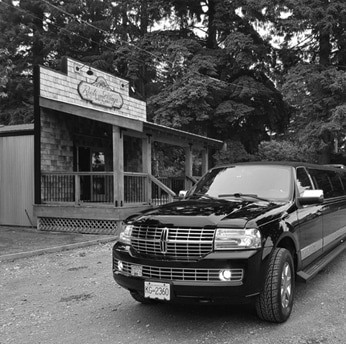 Enjoy a 4 hour Private van, Lincoln MKT and Lincoln Navigator or Ford Expedition wine tour to local Langley and Fraser Valley wineries. 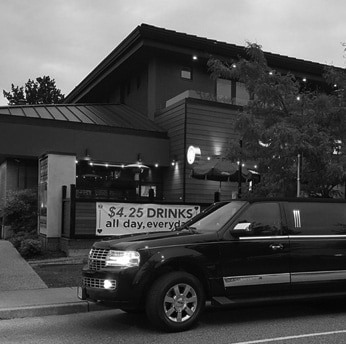 Our drivers can transfer you there and pick you up from there as well. Ask us about our premium lunches. Don't miss the exclusive discount offer. Reach us directly at 604-433-1900 for bookings and reservations and inquire about our seasonal and more discounts off the package prices. Blackwood Lane wine tastings are fun, relaxed, and welcoming! 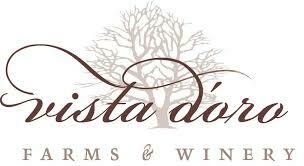 Tasting Room is open Wednesday through Sunday, from 11 to 5pm. Vista D’oro Farms is a culinary agritourism destination located in South Langley, BC on ten acres overlooking Campbell Valley Park and Golden Ears Mountain Range. The Farmgate Shop and Tasting Room is open Thursday through Sunday from 11am until 5pm. ​Located on 55 acres in south Langley and just 45 minutes from Vancouver, Chaberton is one of the largest estate wineries in BC and the oldest in the Fraser Valley. 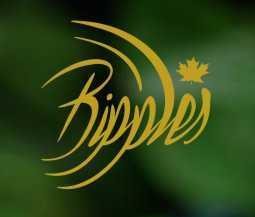 ​Their wines have won numerous awards in wine competitions held throughout Canada, the United States and Europe. 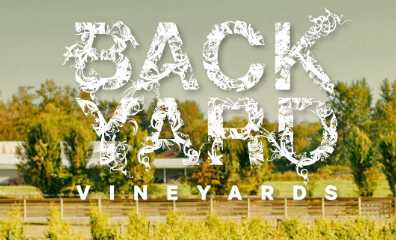 For exceptional BC VQA wines in an exceptional local setting, look no further than Backyard Vineyards in the Township of Langley. 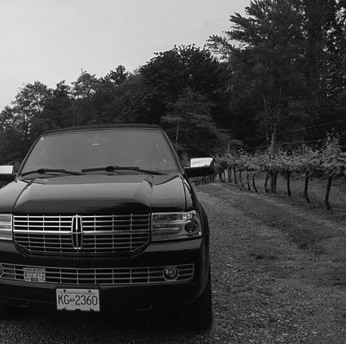 Book a 4 hour private van wine tour of local Langley and Fraser Valley wineries for only $40 per person! Minimum number of guests is 10. Maximum number of guests is 14. Book an exclusive, private and safe tour today! Interested in a fun, safe, stylist Craft Beer Adventure? Call Elite to arrange for a private Vancouver brewery tour!